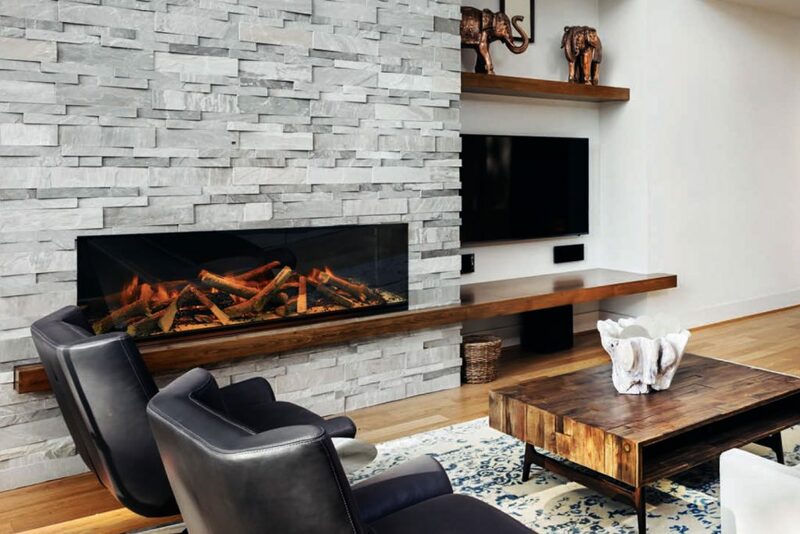 Our work doesn’t stop at heating stylish homes. We’re proud to work with businesses across Scotland, supplying and installing our energy-efficient fires, stoves and surrounds on a range of projects, big and small. 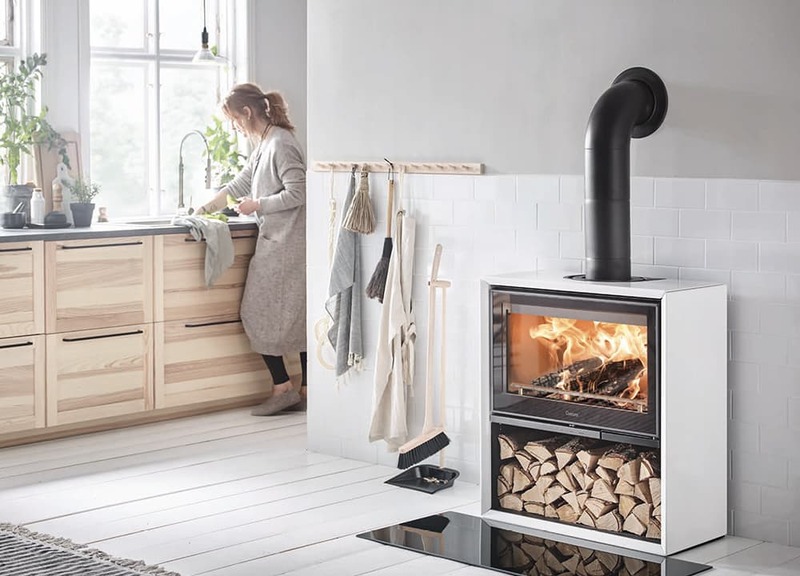 Whether you are looking to make an impact with a stylish fire or stove in a single shared space, or heat a hundred rooms in the most efficient way, we have the right solution for your business. Working closely with brands like Chesney’s, Contura, Dru and Stovax, we can guarantee to find the right heating solution that also compliments the style of your property, from the most modern builds to the traditional. We understand that in business finding the right solution for a project also means keeping the budget in mind, and we can offer great deals to our business partners. Do you have a development project in need of affordable, energy-efficient heating? Give us a call on 01382 229 777. We’ll be delighted to help.